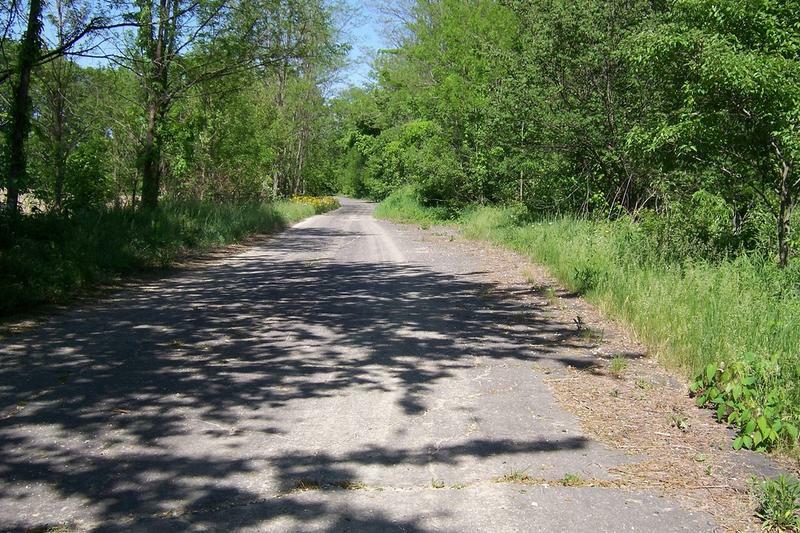 Indiana House Democrats this week unveiled their proposal to solve some of the state’s road maintenance issues. The Minority Leader says it goes further than the governor’s plan by providing help to local communities. The House Democrats’ plan would divert sales tax revenues on gasoline and special fuels to road maintenance. Minority Leader Scott Pelath says that would have generated $525 million this year and, under the Democrats’ proposal, would have been split between state and local roads, with 53 percent to the state and 47 percent to locals. 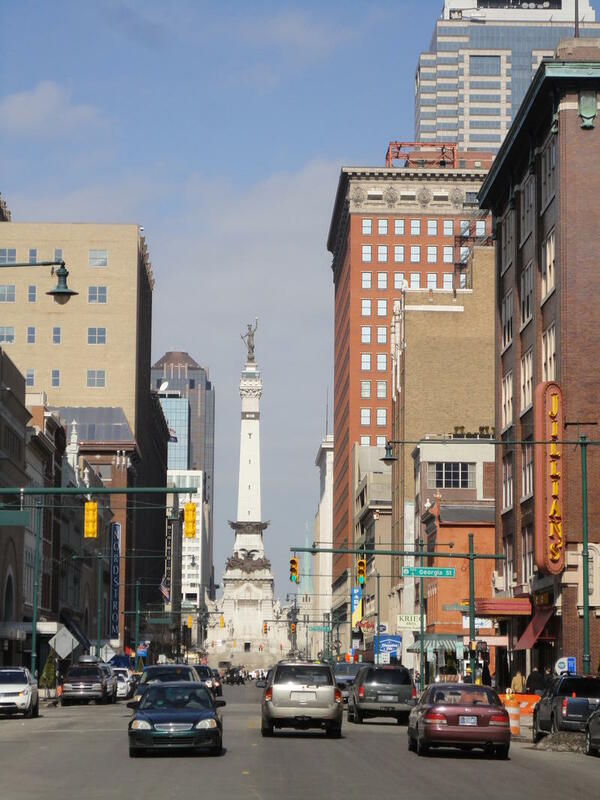 The U.S. Department of Transportation is gathering input in Indianapolis for a 30-year assessment of urban transit needs. Indy is one of 11 stops on a tour by Transportation Department officials who are assembling the department's "Beyond Traffic 2045" report. 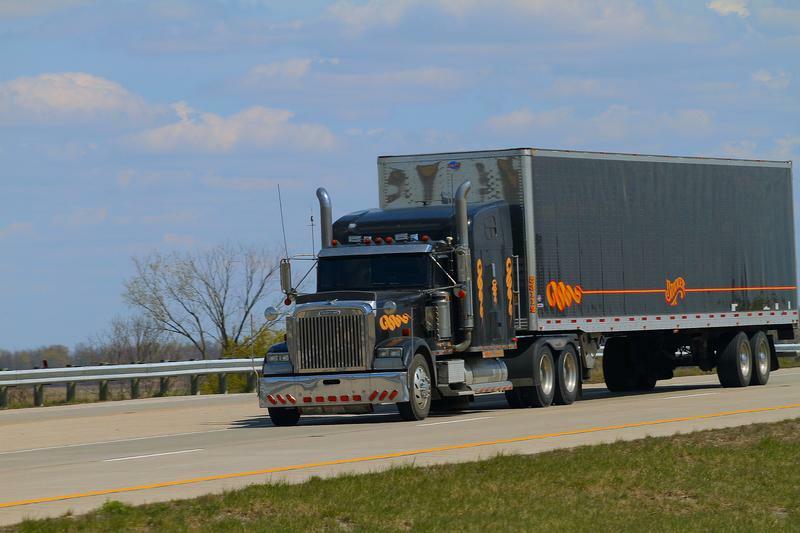 The department says a growing population and an increasing number of cargo shipments mean the nation needs a long-term plan for increasing capacity, creating transit options for low-income Americans, and paying for it all. INDOT is testing something new on State Road 37 in Morgan County -- signs along that road that tell you how fast to go if you want to make the next green light. 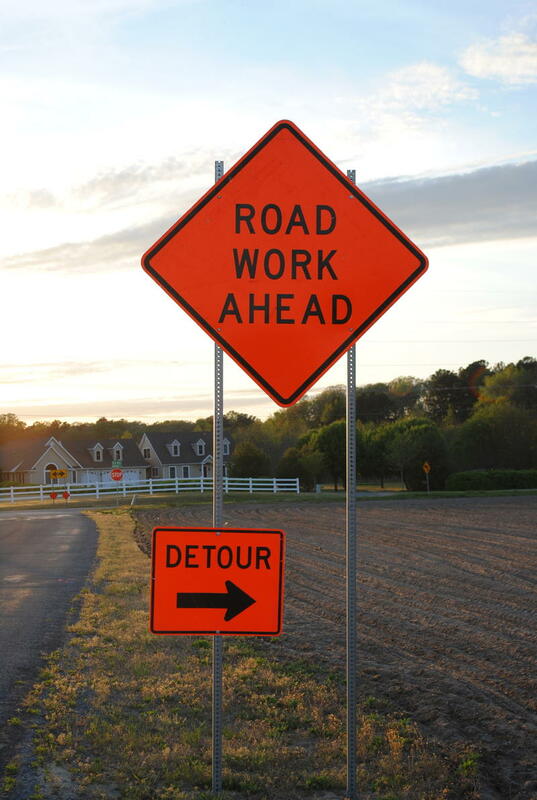 As of now the signals are only located leading up to the State Road 144 intersection near Waverly. INDOT spokesman Harry McGinity says the concept is rooted in safety and convenience, but that's only if drivers are willing to utilize it. 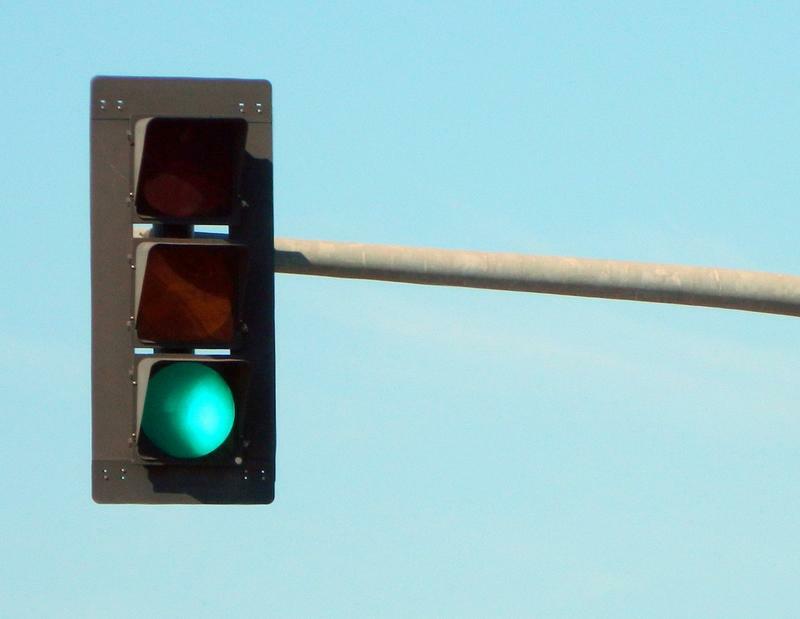 INDOT claims the signs make traffic more efficient by cutting down the number of drivers waiting for a light. 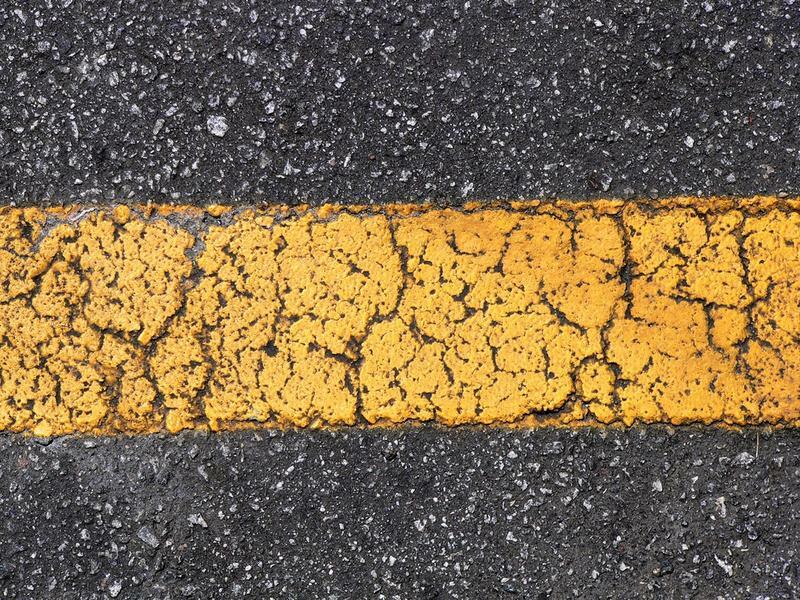 INDOT says a demand that a Fort Wayne contractor replace or pay for allegedly substandard asphalt isn't necessarily a sign of similar cases to come. INDOT is testing asphalt on nearly 200 road projects performed by 44 different contractors, including additional projects by Brooks Construction of Fort Wayne. 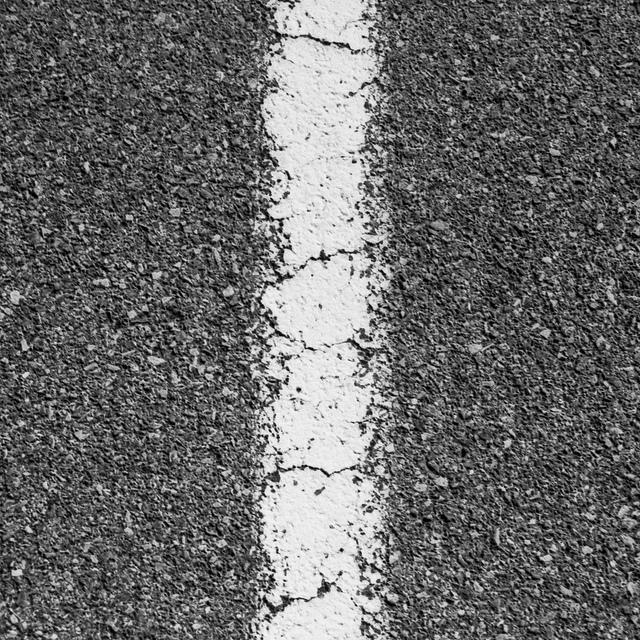 The Indiana Department of Transportation is asking a former contractor to either repave a stretch of Indiana highway that’s prematurely deteriorating or else reimburse the state the amount it paid the company in 2012. The demand comes as the agency looks into nearly 200 completed projects it suspects could contain subpar asphalt. 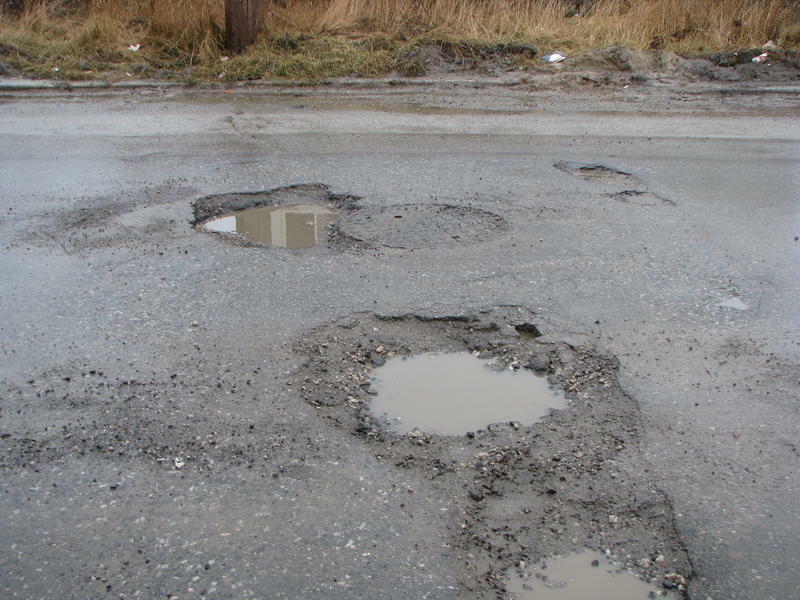 As Republicans and Democrats argue about the state of Indiana's roads and bridges, a nonpartisan report card is supplying ammo to both sides. 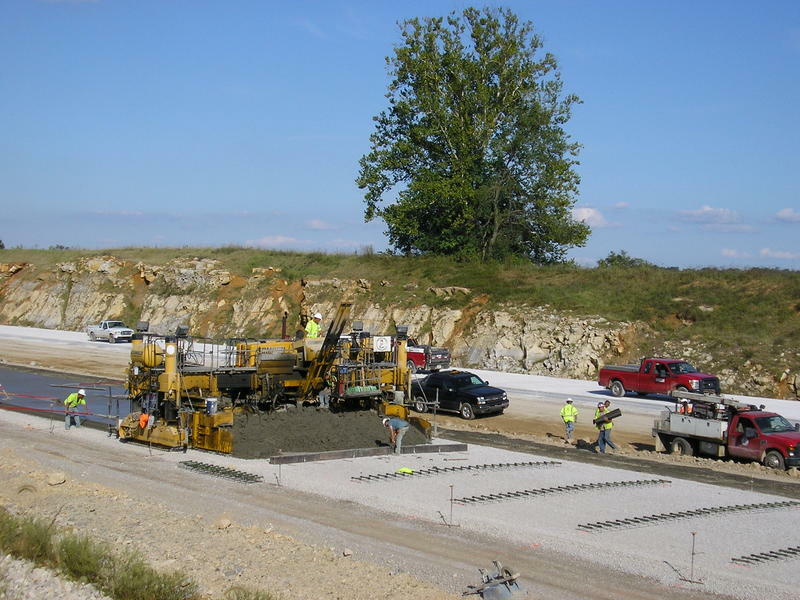 The American Society of Civil Engineers issues a 50-state report card every four years. The last one, from 2013, showed one in six major roads in Indiana in poor condition, the 18th-worst percentage in the country. The 10-percent of bridges rated structurally deficient is the 22nd-worst. However, the report card was issued two years ago and is based on data from three years before that. Indiana’s Hoosier State Line is in its second month under a new operating agreement that promises to provide better service and more amenities to train riders. After months of negotiations – and talks that dragged on longer than expected -- the state Department of Transportation reached a deal with Amtrak and Iowa Pacific to continue service on the line for at least the next two years. 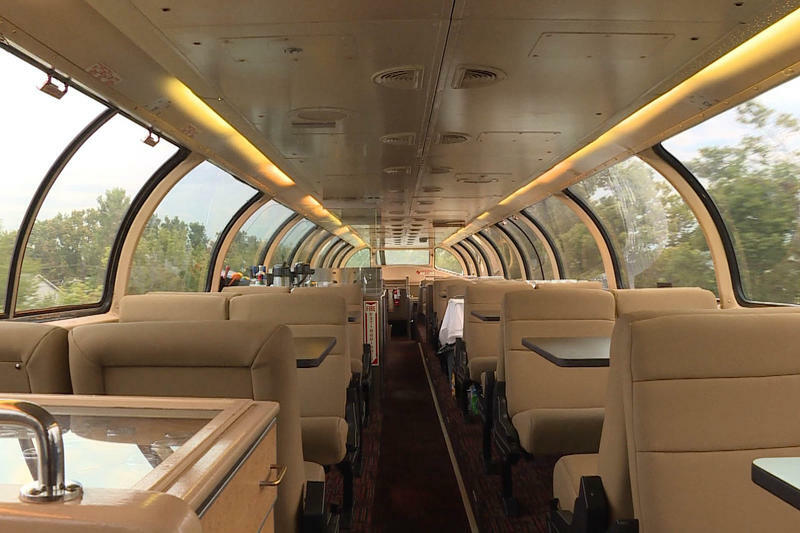 Indiana Public Broadcasting’s Barbara Brosher took a ride on the train recently to see whether anything has changed, other than the cars and the engines.